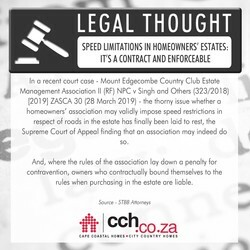 The thorny issue whether a homeowners' association may validly impose speed restrictions in respect of roads in the estate. 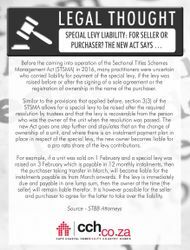 Special Levy Liability: For The Seller Or Purchaser? 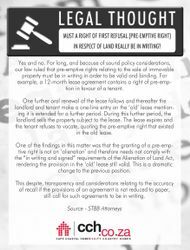 Must A Right Of First Refusal (Pre-Emptive Right) In Respect Of Land Really Be In Writing? 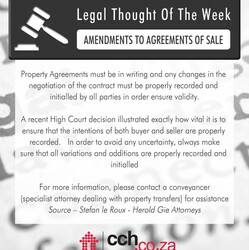 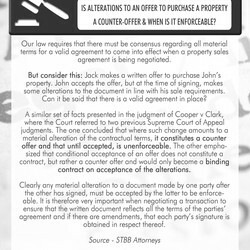 Is Alterations To An Offer To Purchase A Property A Counter-Offer & When Is It Enforceable? 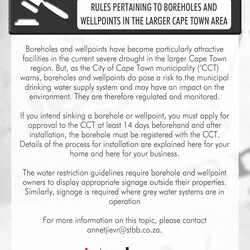 Boreholes and wellpoints have become particularly attractive facilities in the current severe drought in the larger Cape Town region. 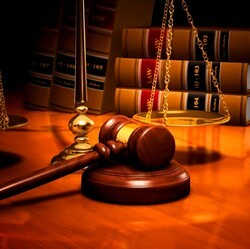 Can A Body Corporate Amend Any Scheme Rules? 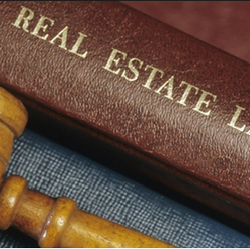 When opening a new sectional title development, the developer is bound to certain management and conduct rules prescribed in the Sectional Titles Act. 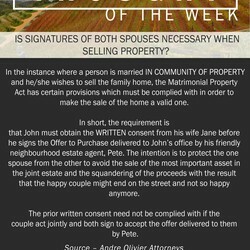 Is Signatures Of Both Spouses Necessary When Selling Property?